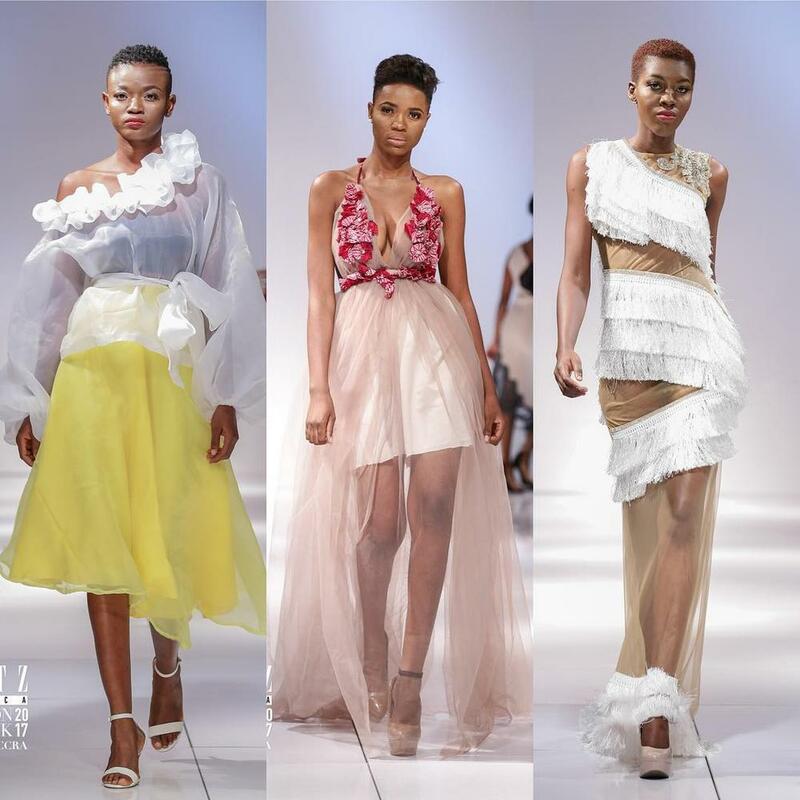 The Glitz Africa Fashion Week 2017, one of the biggest fashion events on the continent, held at the Kempinski Hotel, Accra from 6th to 8th of October and we can already predict what our Spring/Summer 2018 closets will look like. 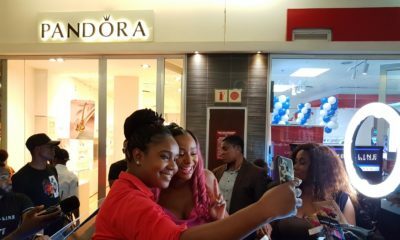 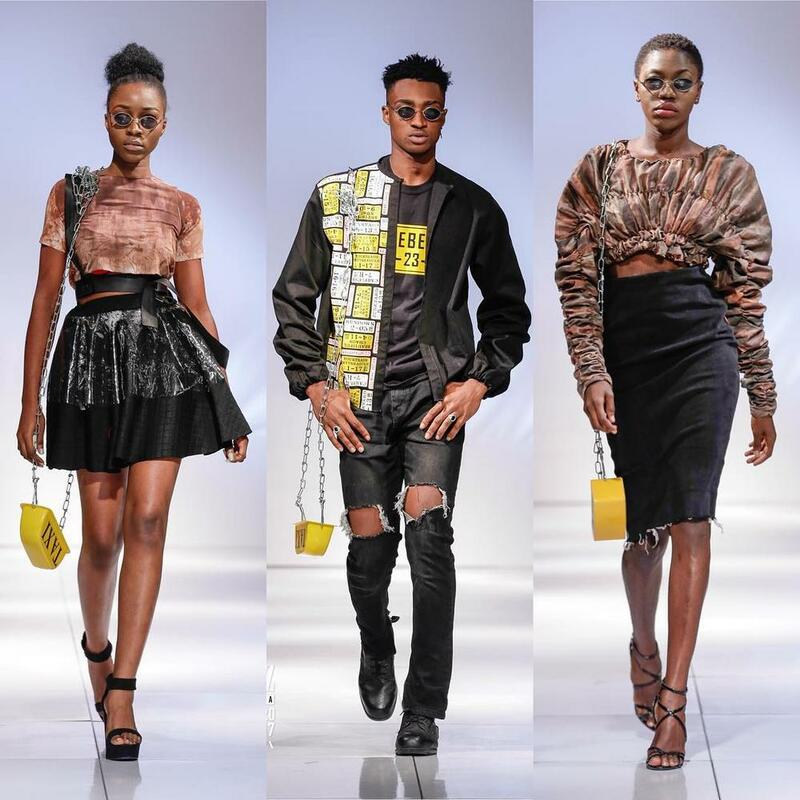 The event which kicked off with a vibrant street show on Thursday saw some the best designers from across Africa including TUBO from Nigeria, South Africa’s David Tlale, and Ghanaian designer Atto Tetteh. 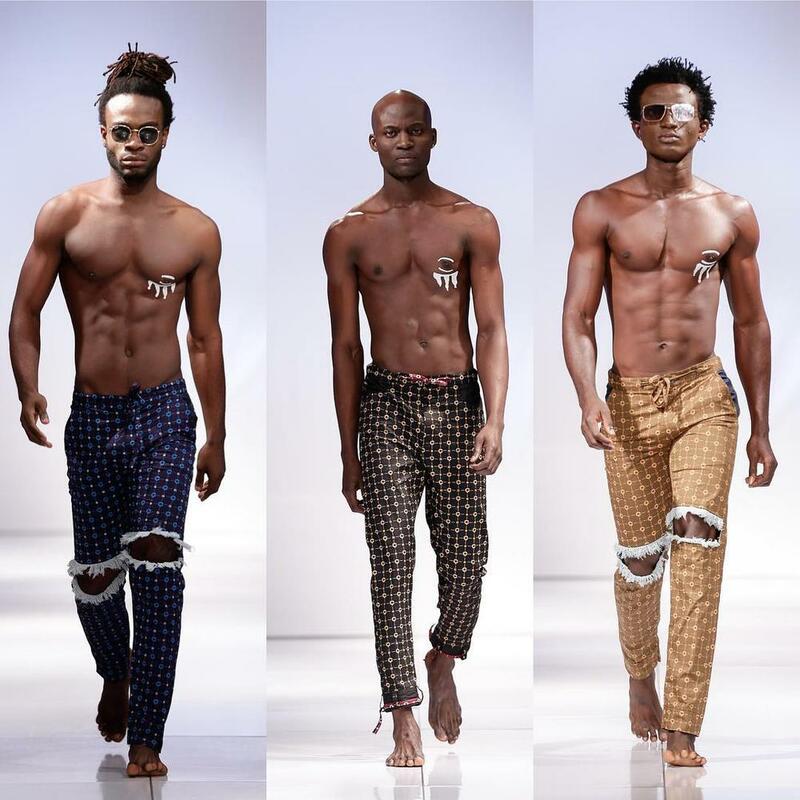 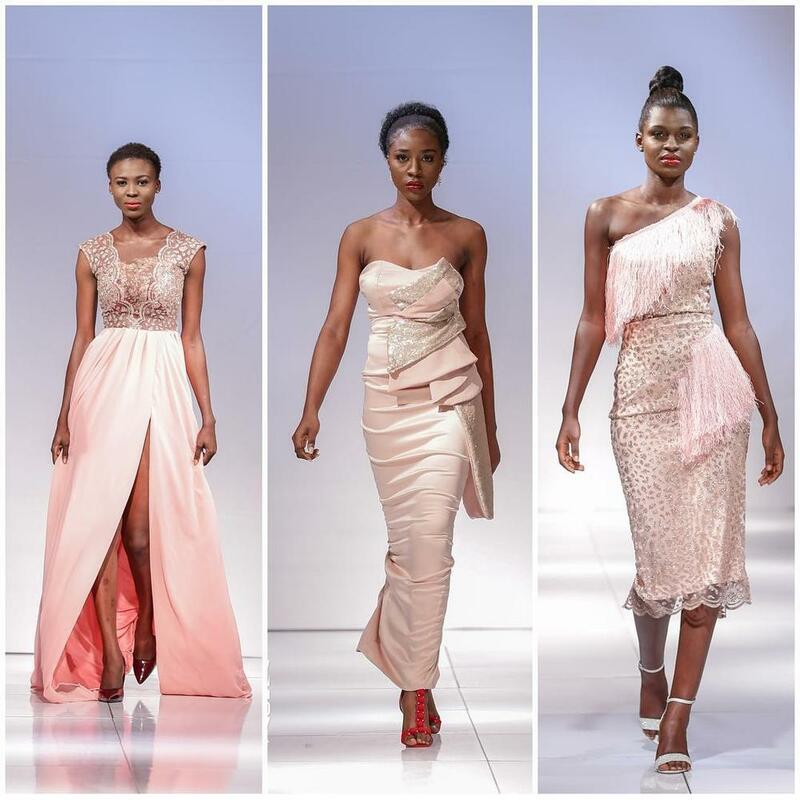 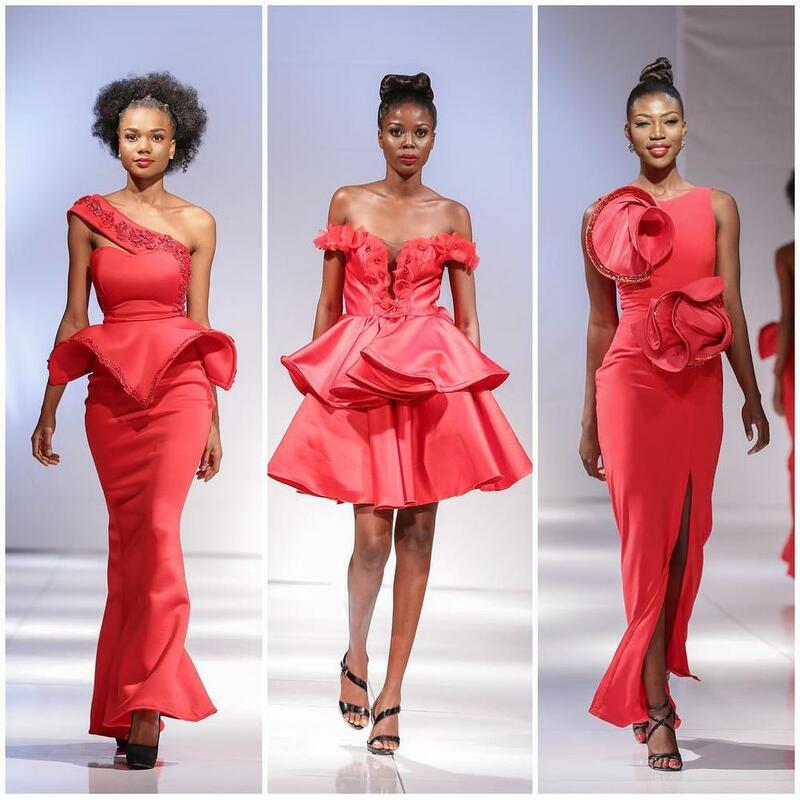 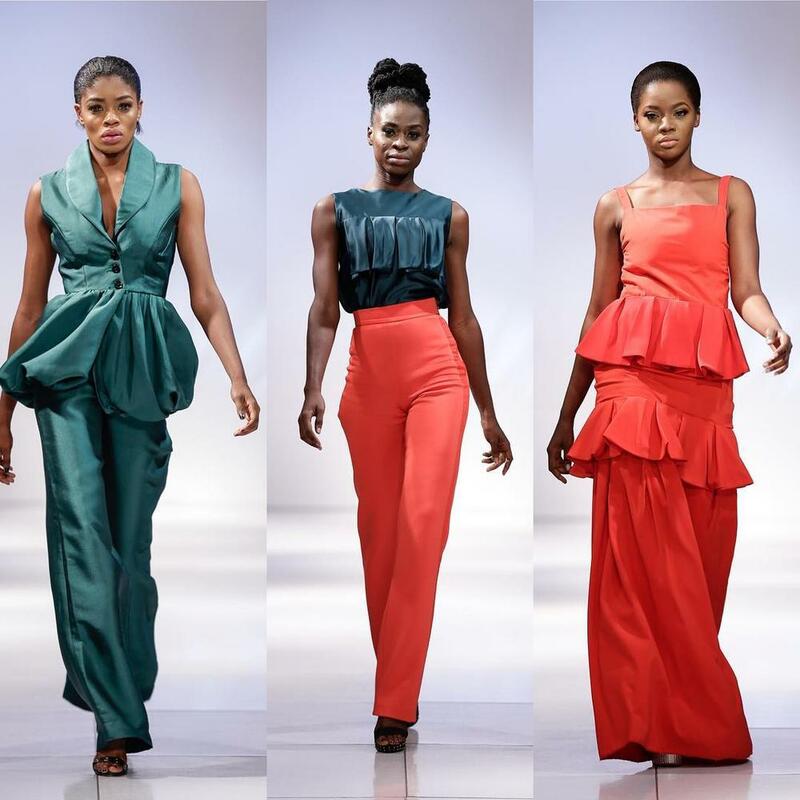 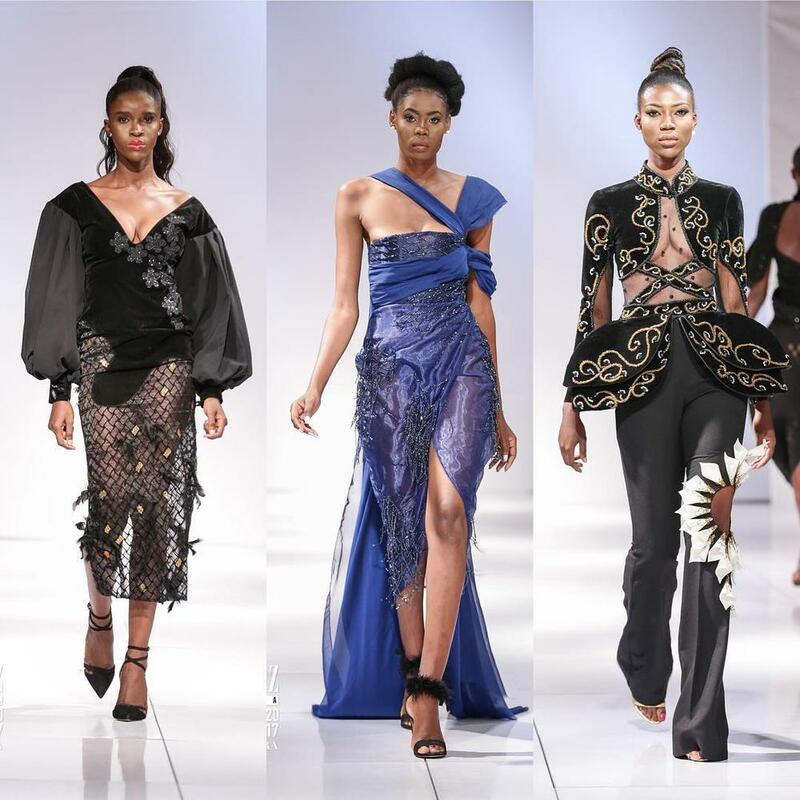 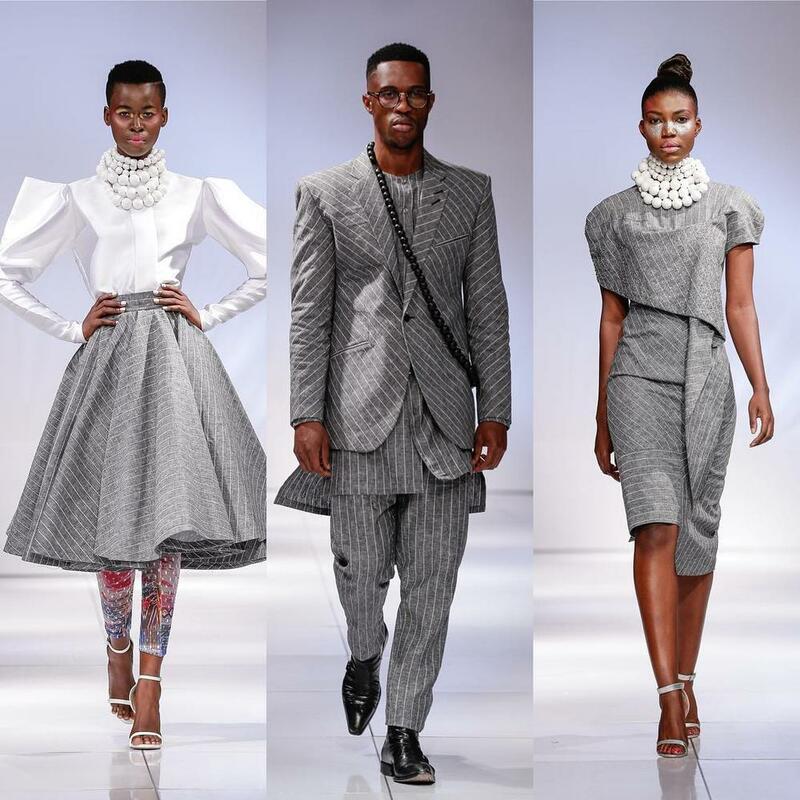 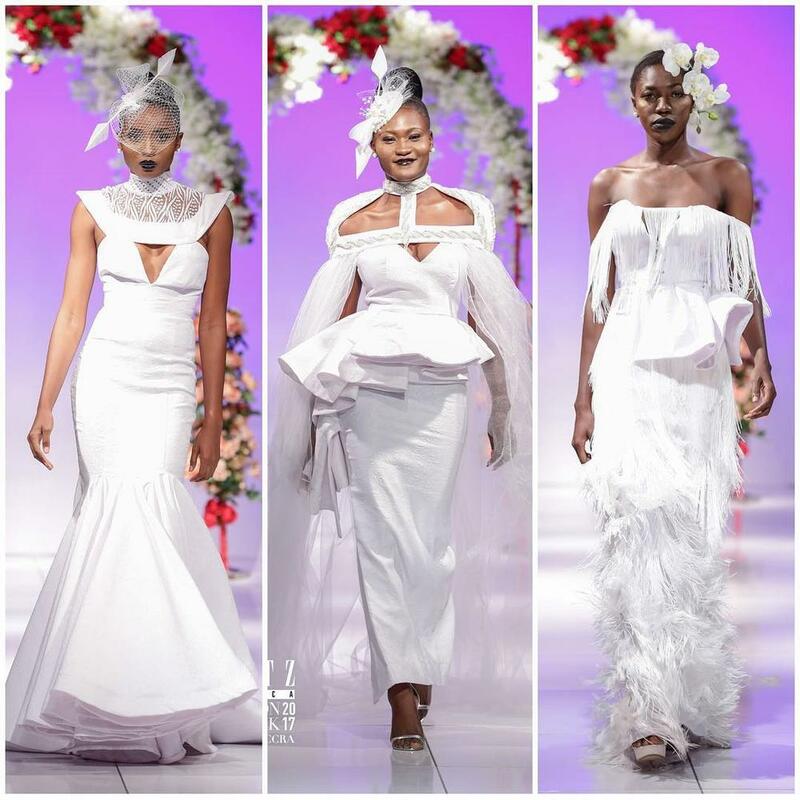 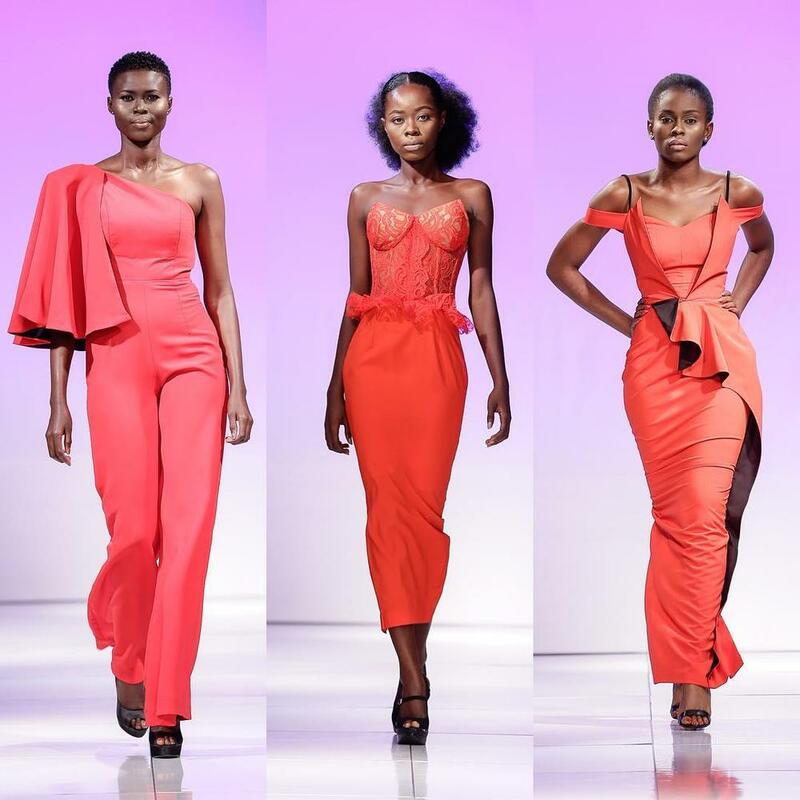 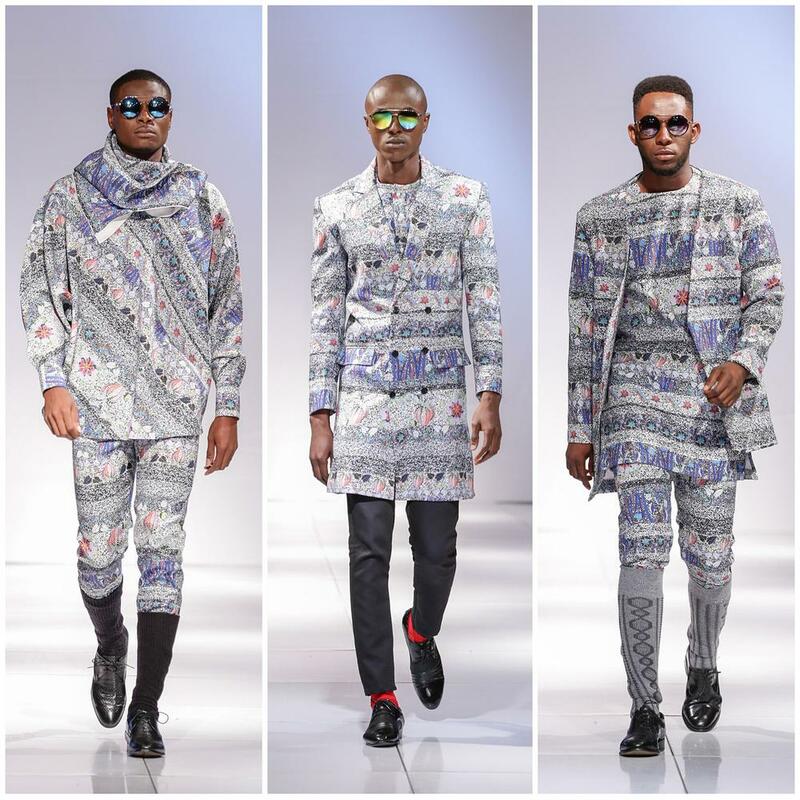 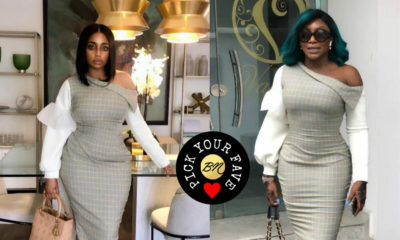 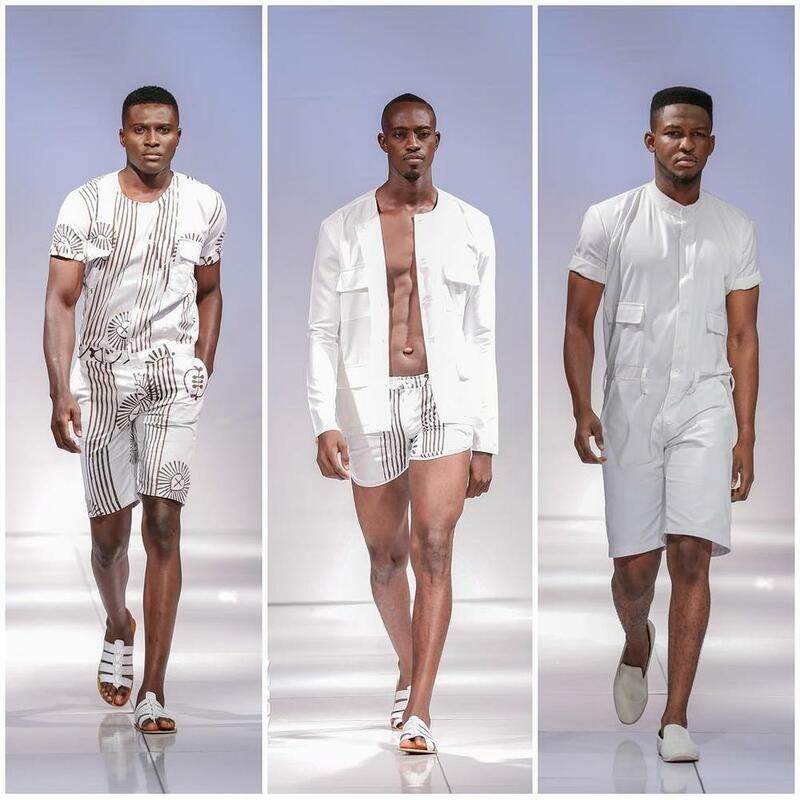 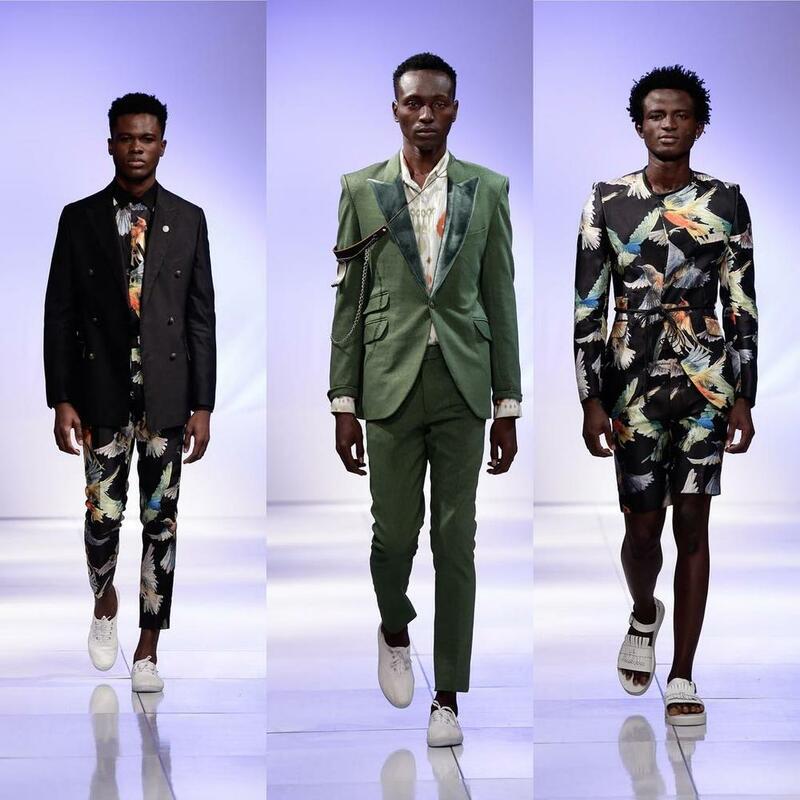 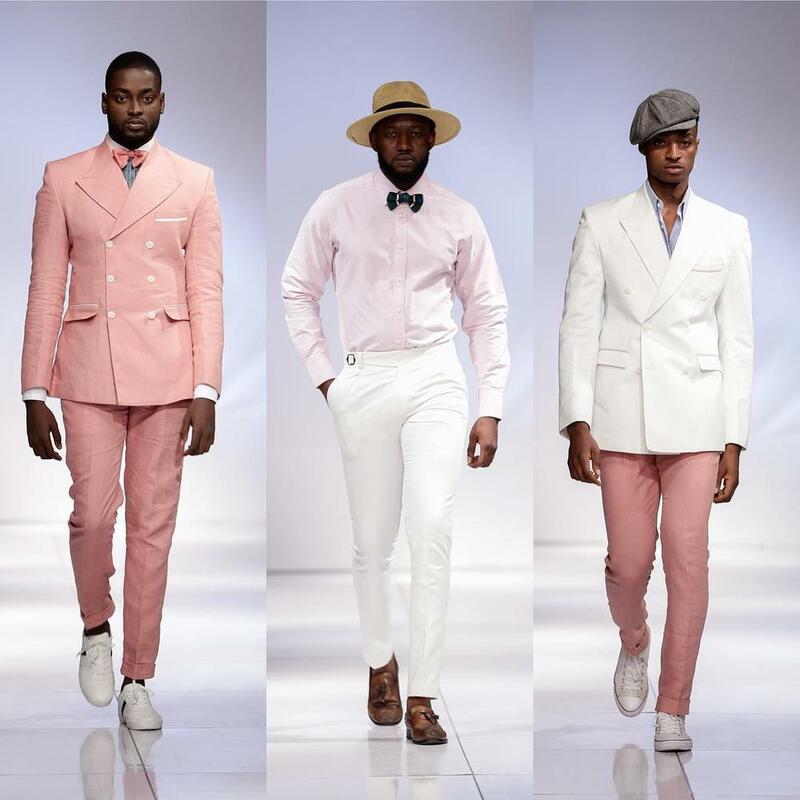 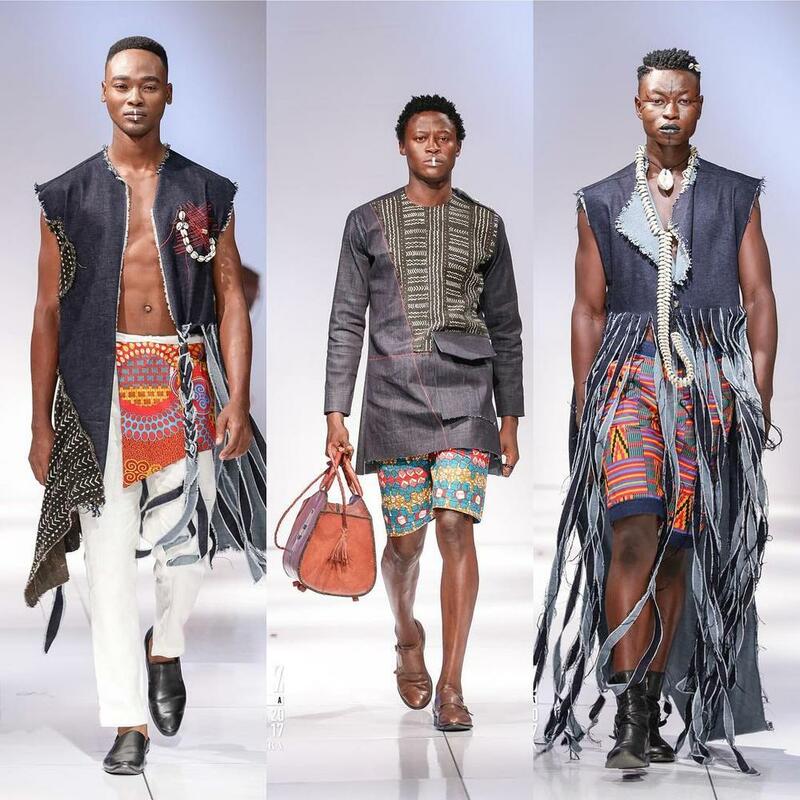 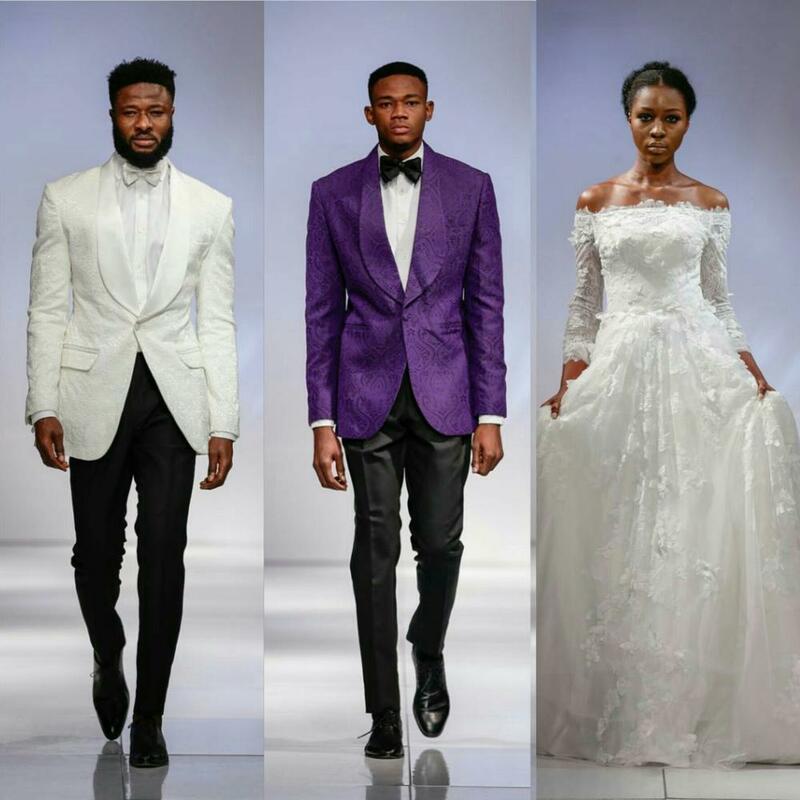 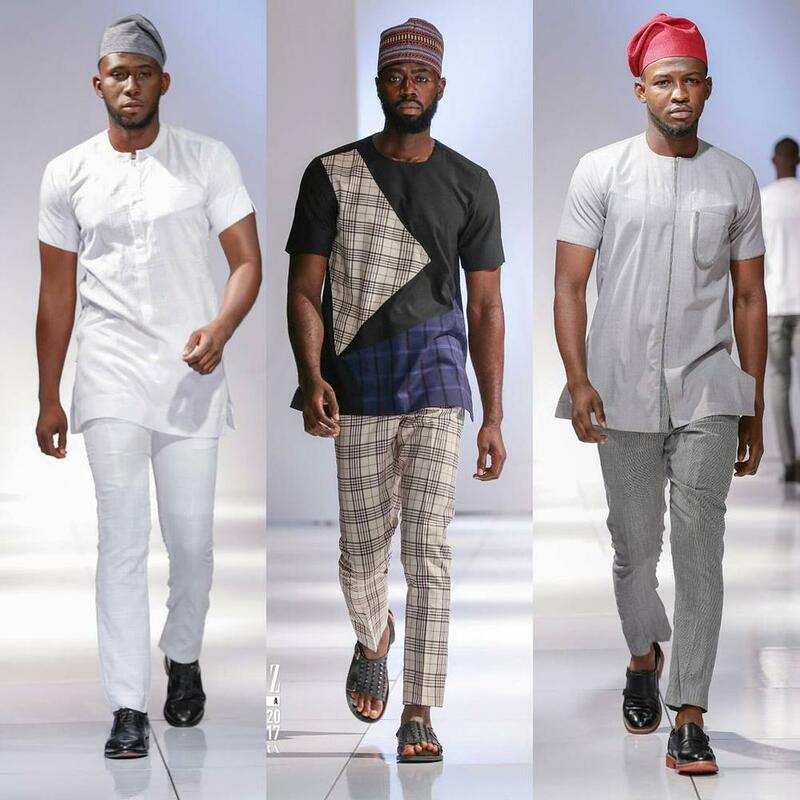 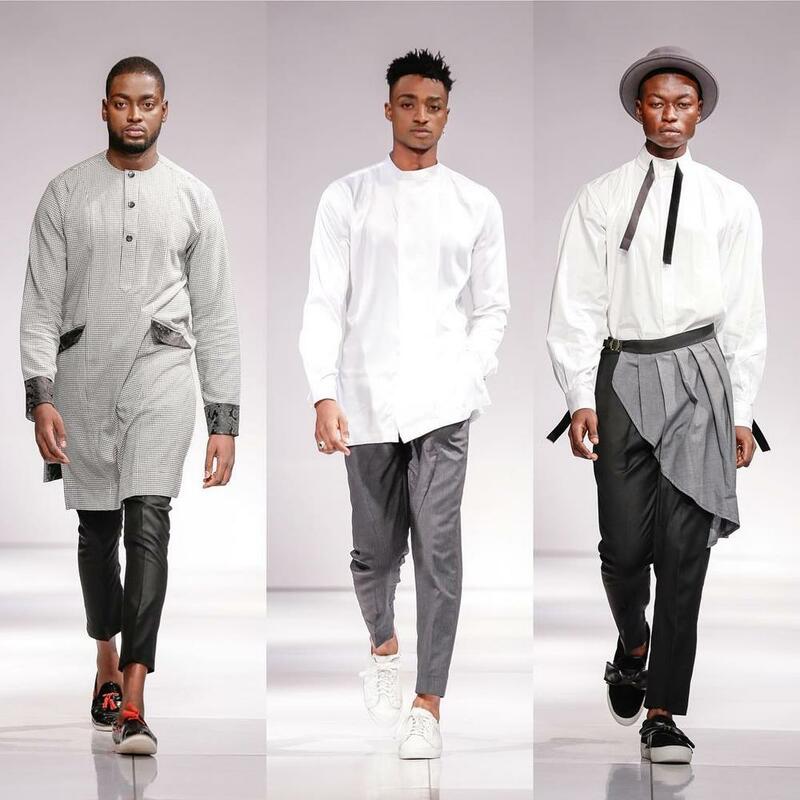 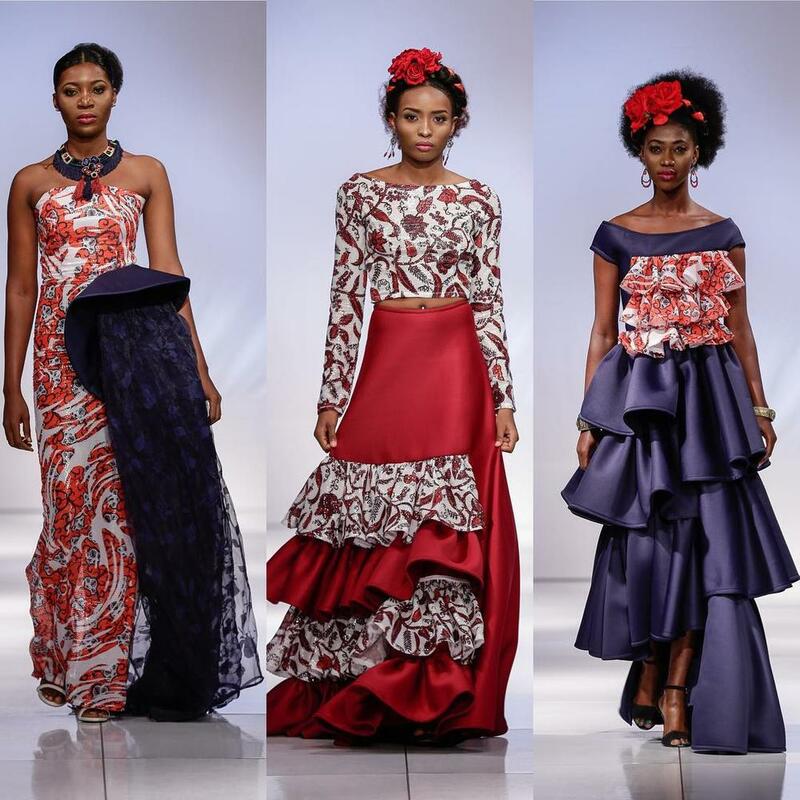 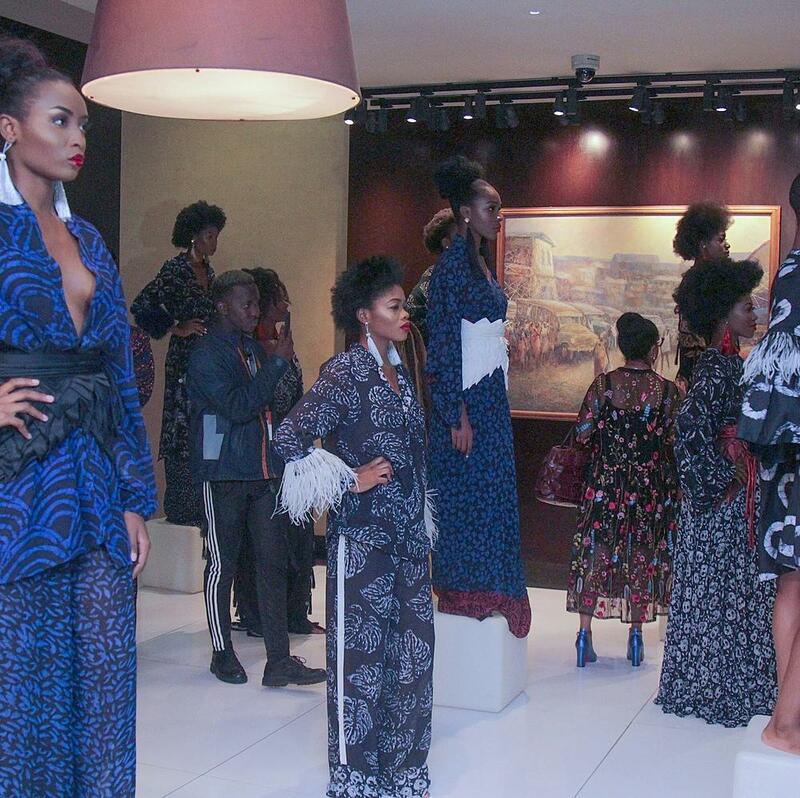 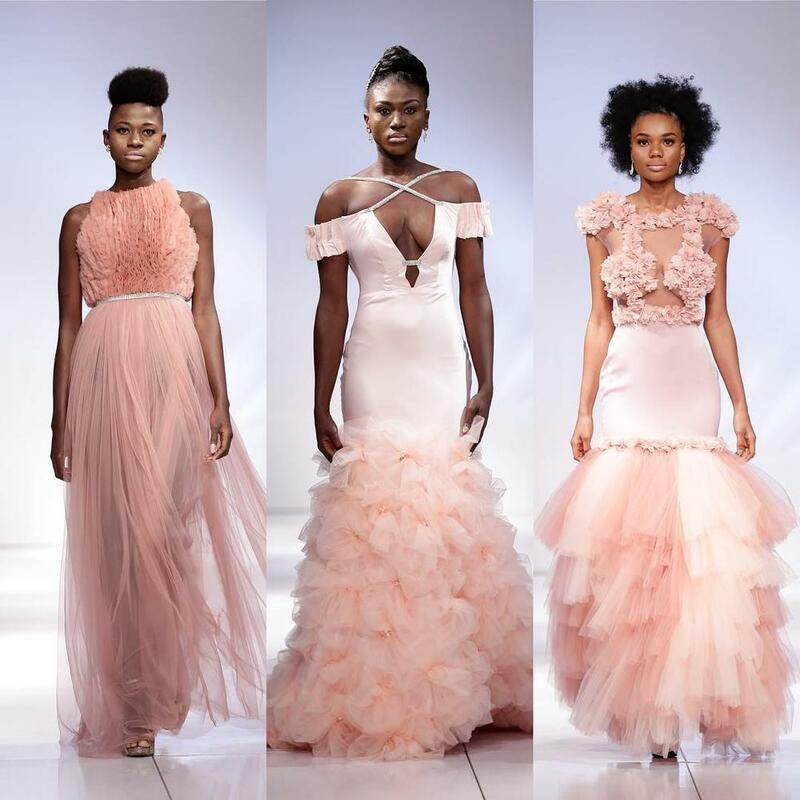 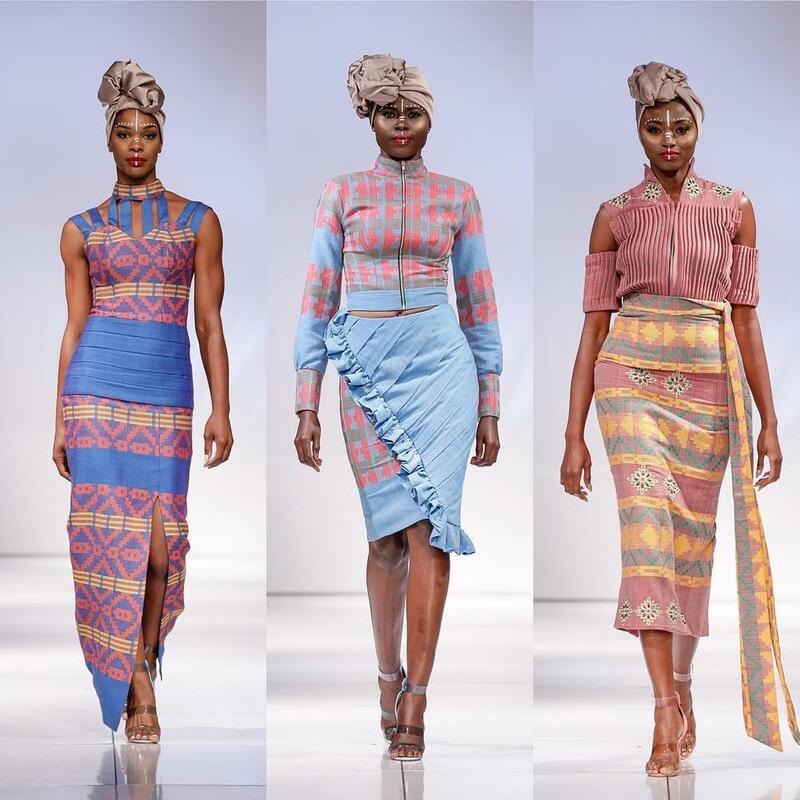 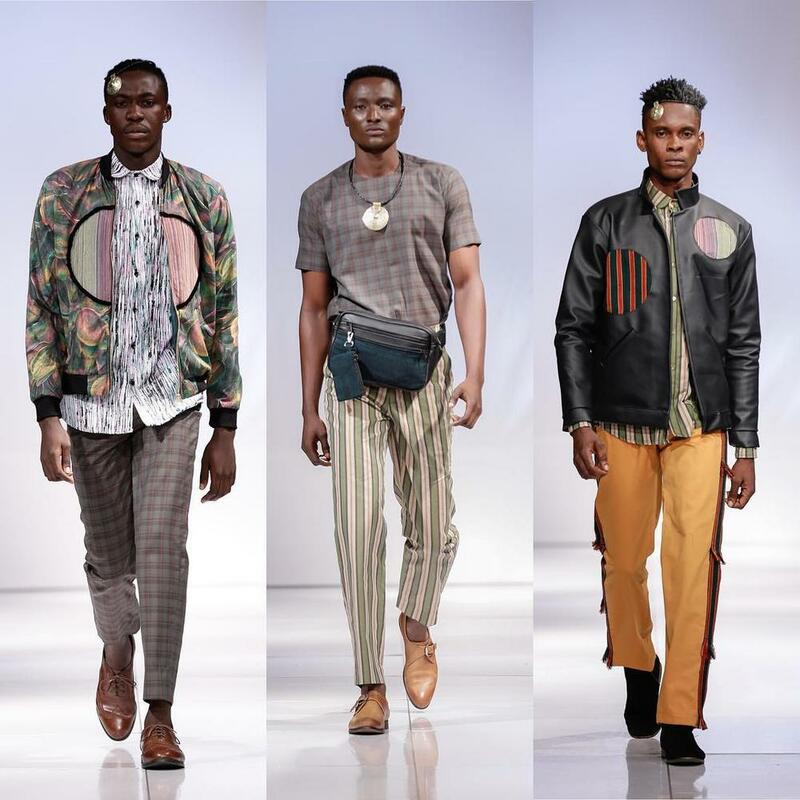 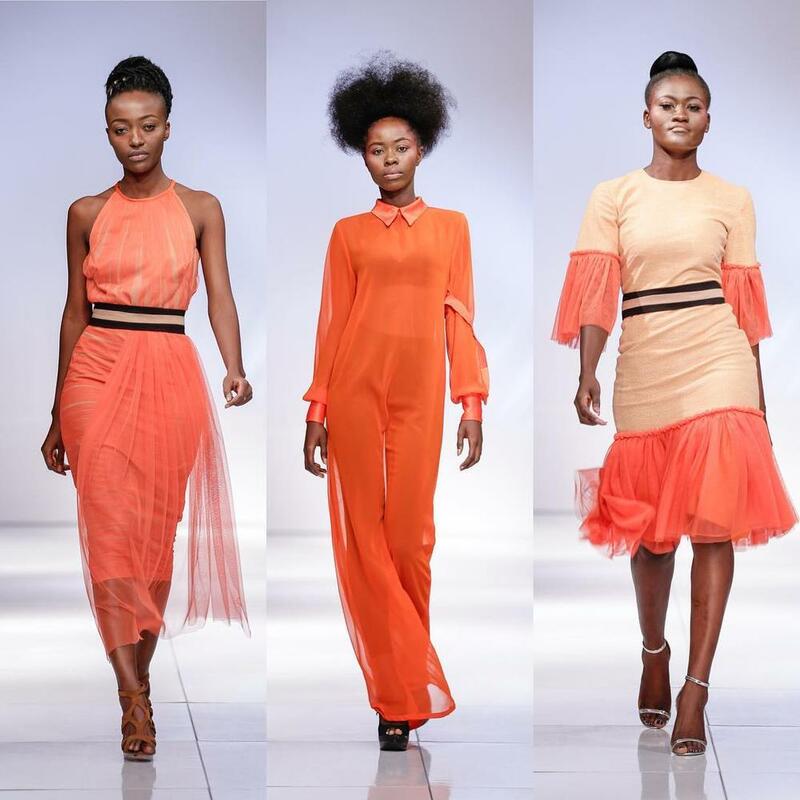 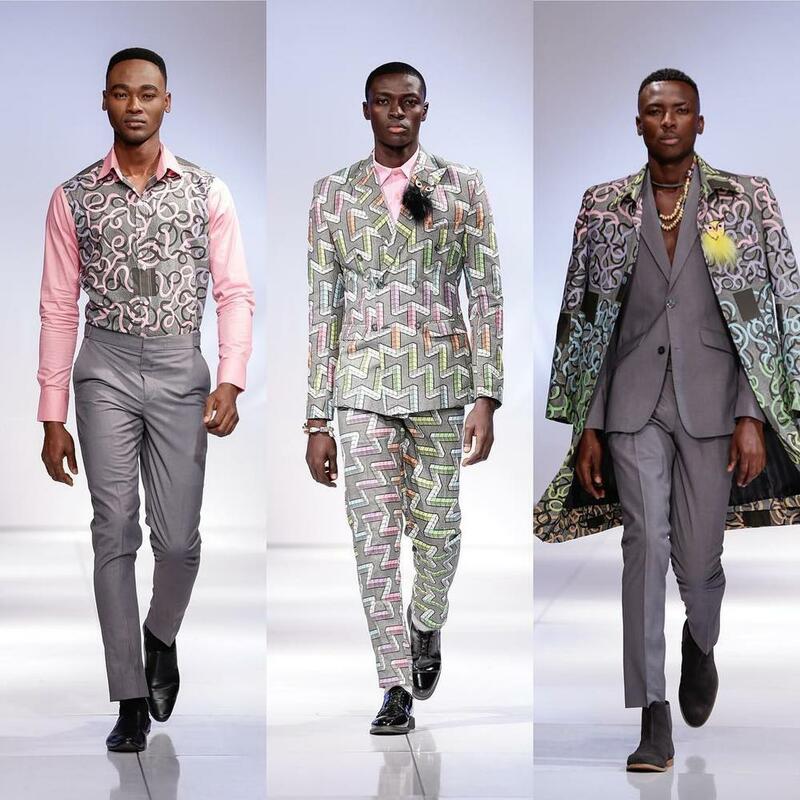 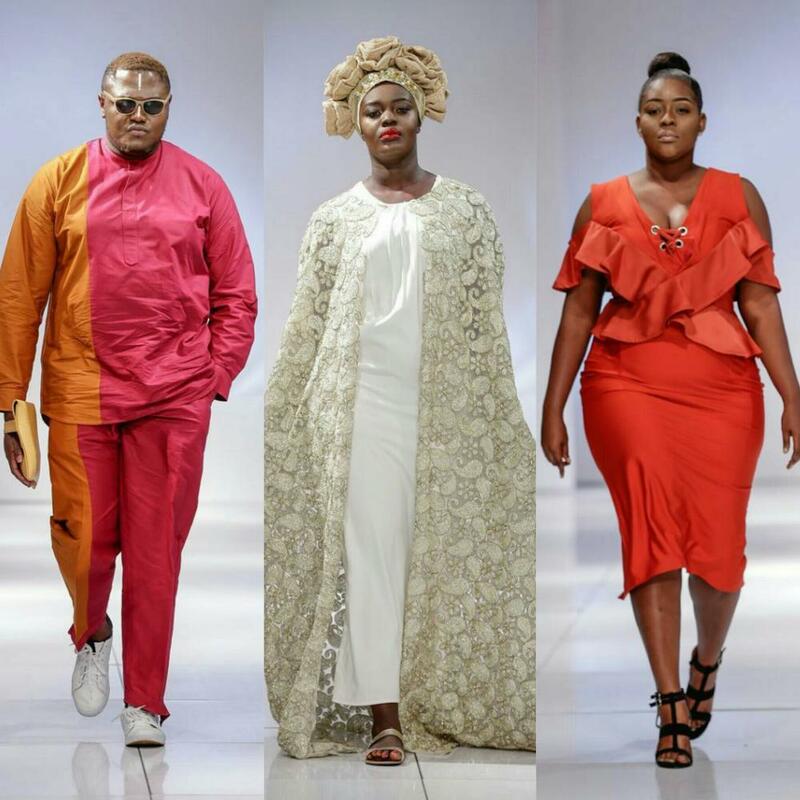 From dapper suiting to colourful, tasteful fabrics, BellaNaija Style will be bringing you all the individual collections soon, but in the meantime here are the highlights from each runway show from the 3-day event.